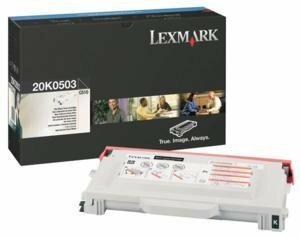 This Shopforbattery part number SFB-5271_115167 is the genuine OEM toner cartridge for Lexmark C510. Toner will ship from our warehouse located at different area within the US to ensure the fast delivery. All OEM toners are brand new, and come with original packaging with 90 days manufacturer warranty. Shopforbattery is your complete solution for your laser printers and copiers.